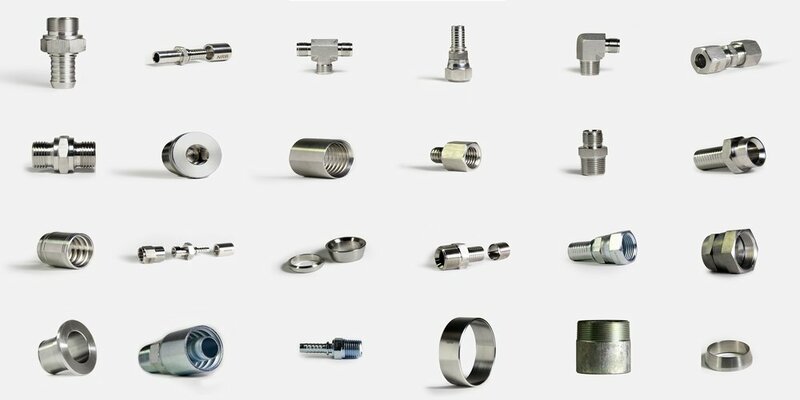 Over 37 years of experience, trained team of engineers and machinists and top of the line machinery combine to give you products and services that delight you. We believe we can manufacture anything you can draw. 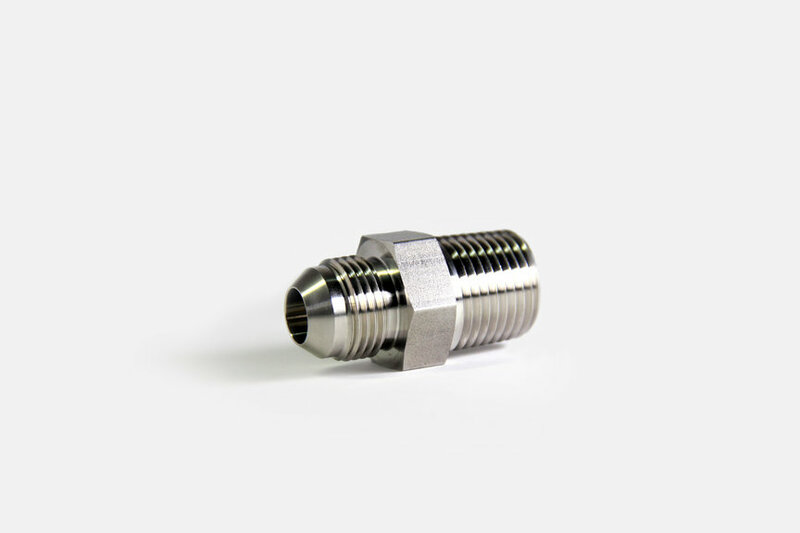 NRB manufactures fittings that are used in applications that involve extreme temperatures, purity and high pressures. 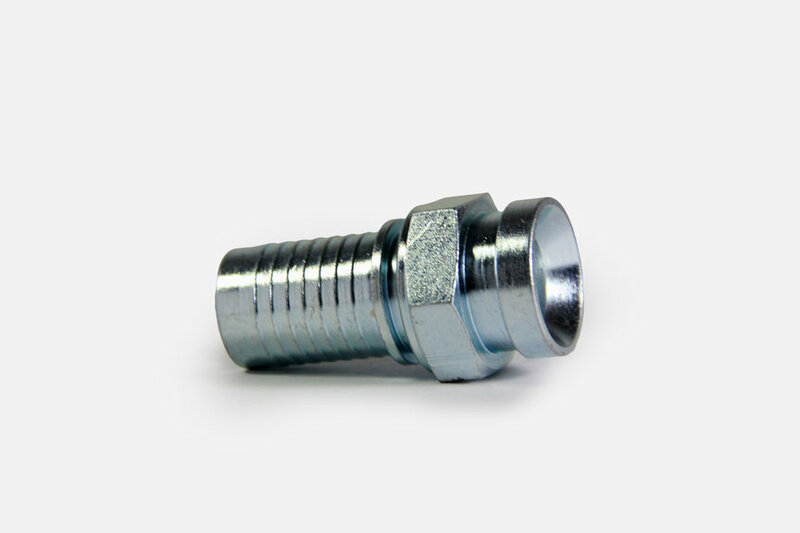 Our fittings are used in food, chemical, transportation and other applications in harsh environment. 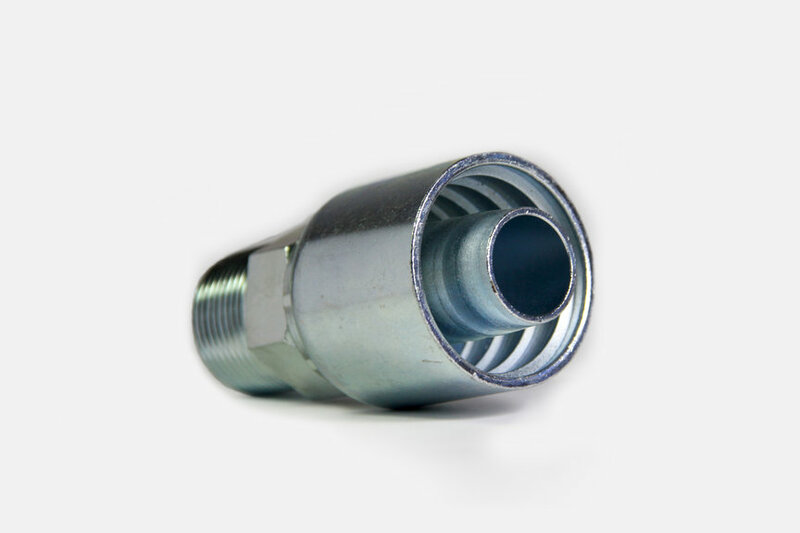 We have constantly increased our range of products to keep up with our customer’s needs. We can send you 5 to 20 pcs to check and verify our quality. Advantage: Should a problem occur with our samples, it will be rectified easily thus, before we start producing larger quantities, we are all sure as to what NRB will produce and what our customers will get. 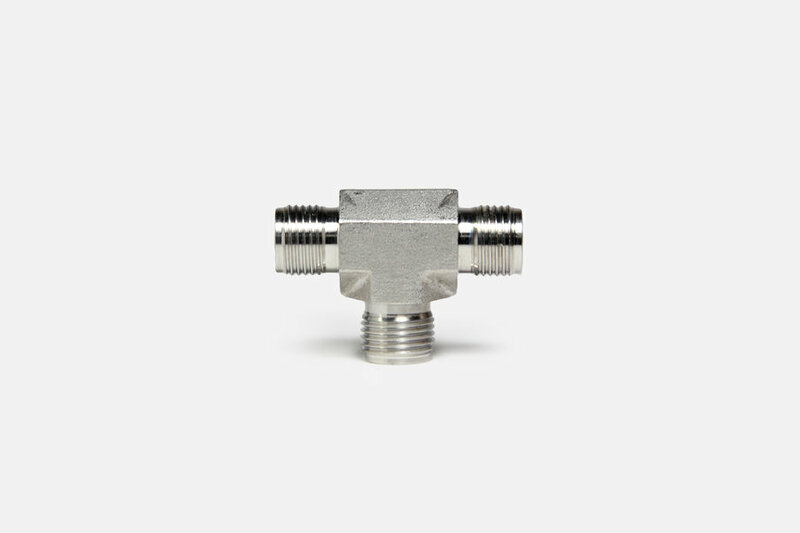 We can crimp by calibrating pressure or by mm of movement. As we use a ‘Finn Power’ crimping machine we can crimp by calibrating pressure or by mm of movement as per your requirement. Orders up to $35,000/- will be Ready for Dispatch in 21 days from receipt of order, we keep the customer informed every 10 days of product status. NRB has no ‘minimum quantity’ for customers. We understand that some large sizes move slowly and we gladly extend ourselves to accept min. qty. of even 100. An ATTITUDE OF ' QUALITY IS A NECESSARY FUNCTION ' translate into the following actions. 100% Raw material U.V. tested. Hex, length and weight of each rod checked. Pieces arranged in the bin to facilitate length variation if any. Total pcs checked against estimated pieces. 100% check in each side of product with a veneer. Pieces arranged in a bin to facilitate length variation if any. As per dimension or pressure. All S.S. products are ‘ultra cleaned’. Aesthetically, the products look better. 100% visual check and critical dimension checks are done. Magnifying glass with light is used if needed. In rainy season, finished goods (especially En1A) are heated in an oven to remove moisture and then packed. 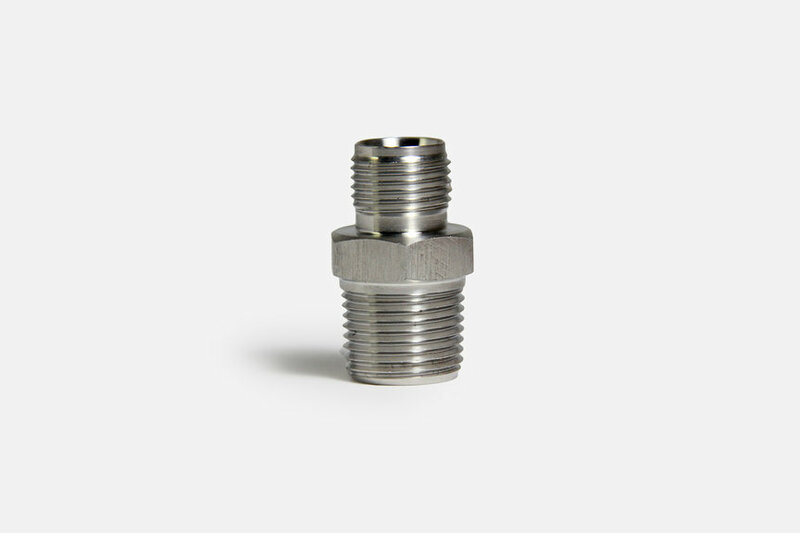 Stainless steel ferrules are drilled, annealed (to remove stress) and then manufactured. raw material we use to manufacture. 2. 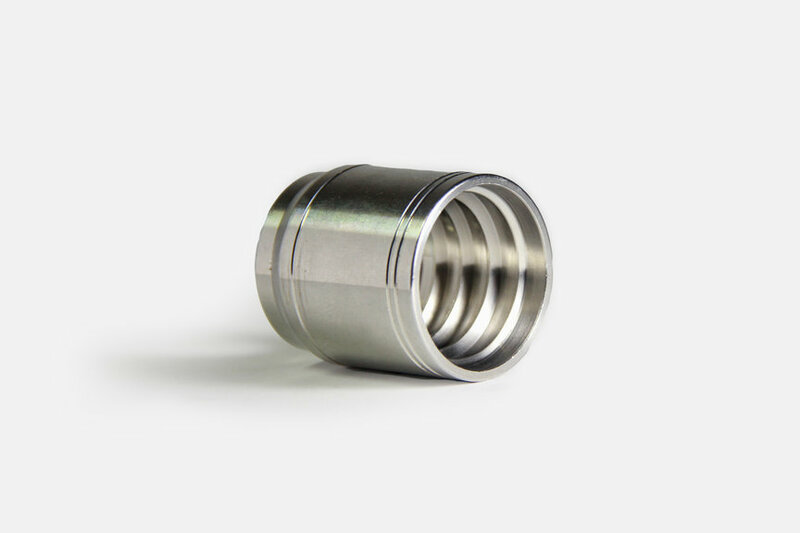 We UV clean all the stainless steel fittings we manufacture. 3. 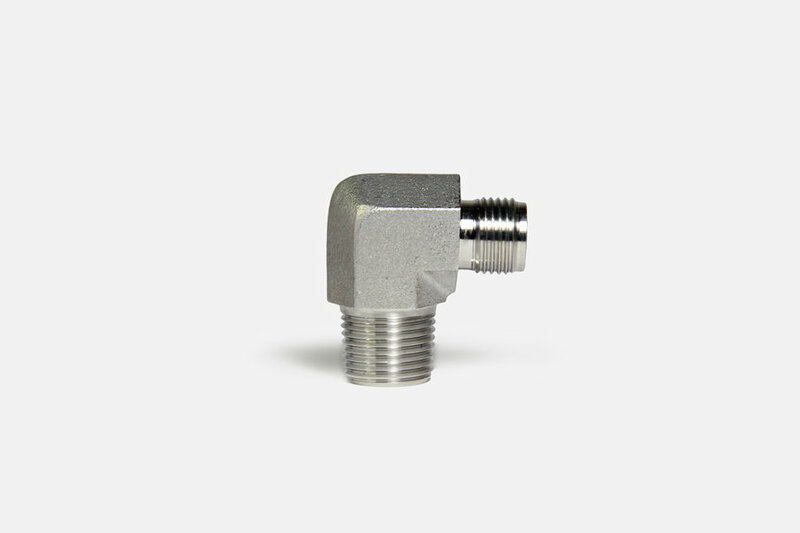 We manufacture 100% from blanks (bar stock) straight on CNC. 4. 100% quality testing is done before packing with various gauges. 1. We use ‘Finn Power’ crimping machine. 2. ‘Maximator’ pressure test pump. 3. UV cleaning machine for cleaning SS material products. 4. ‘YamazakiMazak’ CNC machines (model QSM100).